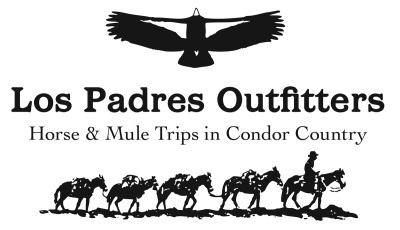 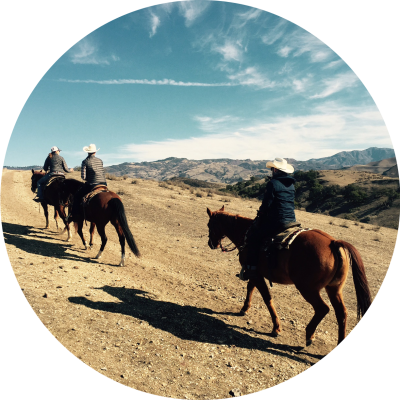 Vino Vaqueros is the premiere outfitter for private horseback riding tours, with or without wine, in the Santa Ynez Valley. 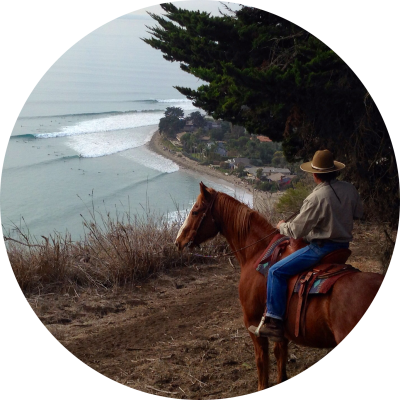 Los Padres Outfitters' majestic, private beach ride with friendly knowledgable wranglers will exceed all of your expectations. 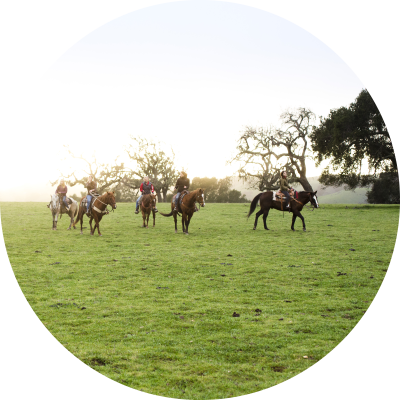 Take private riding lessons from Pete Ganibi in the Vino Vaqueros arena, with the option to include wine and lunch.